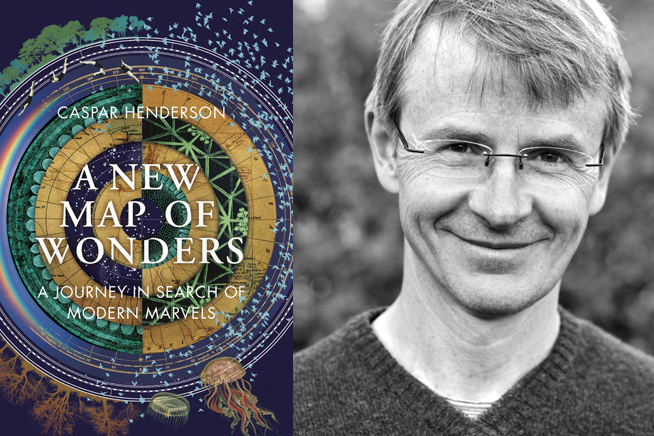 Author and journalist Caspar Henderson takes us on a journey in search of modern marvels. From divine visions in whirlwinds and burning bushes, to the Romantic Era’s fascination with nature, our sense of wonder has long served as a starting point for experiencing the world. How might we cultivate a sense of wonder that is fit for our technologically-advanced place and time?